PETALING JAYA: Malaysian teenager Muhammad Daniel Moham­med and his coach Sylvia Yeoh showed off their dancing prowess to clinch the top prize at the Blackpool Dance Festival 2017. Held at The Winter Gardens in Blackpool, England, in May, the duo beat more than 50 participants from around the world to A1 for all Single Dances and A1 for Multi Dances in Latin and ballroom dance. They walked away with medals and certificates for both categories. Muhammad Daniel, 17, took up dancing when he was 10 and has taken part in competitions locally and abroad. 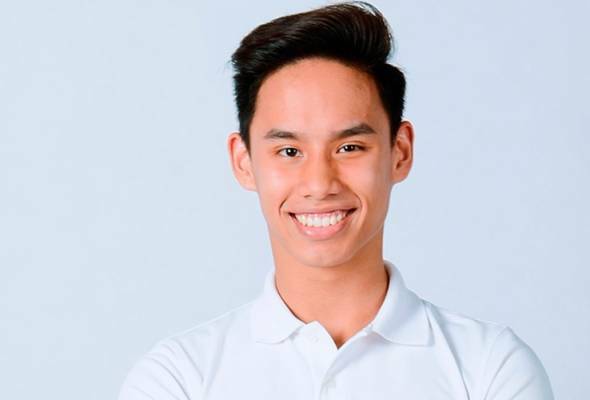 The Form Five student of Sekolah Menengah Kebangsaan USJ 12 in Subang Jaya said this was his first win in Europe after almost seven years of hard work. PETALING JAYA: His love for dancing has taken Muhammad Daniel Mohammed to stardom, and that too at the age of 17! Having taken up dancing when he was 10, he has danced his way to victories in competitions locally and abroad. His latest achievement – winning the A1 for all Single Dances and A1 for Multi Dances in Latin and ballroom dance at the Blackpool Dance Festival 2017 held at The Winter Gardens, Blackpool, Lancashire, England, in May. The Form Five student of Sekolah Menengah Kebangsaan USJ 12 in Subang Jaya, who danced with his coach Sylvia Yeoh from the Sylvia Yeoh Dance Academy at the competition, received medals and certificates for both categories after beating more than 50 participants from all over the world.